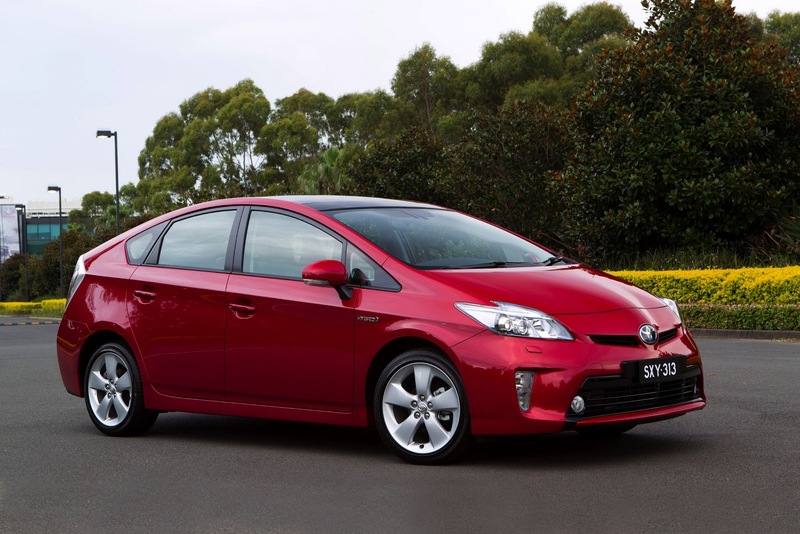 Toyota Prius has passed a significant milestone with the sale of the three-millionth car. The total includes more than 1.3 million deliveries in North America, a similar number in Japan, 260,000 in Europe and almost 80,000 in the rest of the world. Australians have bought more than 18,300 Prius since its launch in this country in October 2001. Prius was first launched in Japan late in 1997 and is now sold in 60 countries and regions. The second generation followed in 2003 and the third generation in 2009. Annual sales exceeded 100,000 for the first time in 2004 and cumulative sales reached one million in 2008, with the two millionth being sold in September 2010. Since then, Toyota has expanded Prius into a family of vehicles. Including the Prius c city car and Prius v seven-seater, cumulative global sales of the Prius family have now reached 3.8 million. Total global sales of all Toyota and Lexus hybrids exceed 5.3 million units. In 2012, the company sold more than one million hybrid vehicles in a calendar year for the first time. From the first to third generation, Toyota Motor Corporation (TMC) reduced the cost of the hybrid system by two-thirds and improved fuel efficiency. In addition, TMC applied for 1,261 patents relating to the third-generation Prius, achieving progress worthy of the Prius name (derived from a Latin word meaning "to go before"). Since the development of the first-generation Prius, TMC has positioned hybrid technology as a core technology required for the development of various types of environment-friendly vehicles. TMC has also placed emphasis on the development and production of core components such as motors, inverters, batteries and electronic control units, giving rise to substantial investment. TMC will continue to conduct R&D and invest in facilities for the development of hybrid and other cutting-edge technologies and achieve sustainable growth by deploying these technologies across the globe. In the fiscal year ending March 2014, TMC expects to spend 790 billion yen (A$8.6 billion)* - a year on year increase of 11 per cent - on environmental technology development, as well as on strengthening new platform and major component development. In the same period, TMC also plans to make consolidated capital expenditure investments of 910 billion yen (up seven per cent year on year).